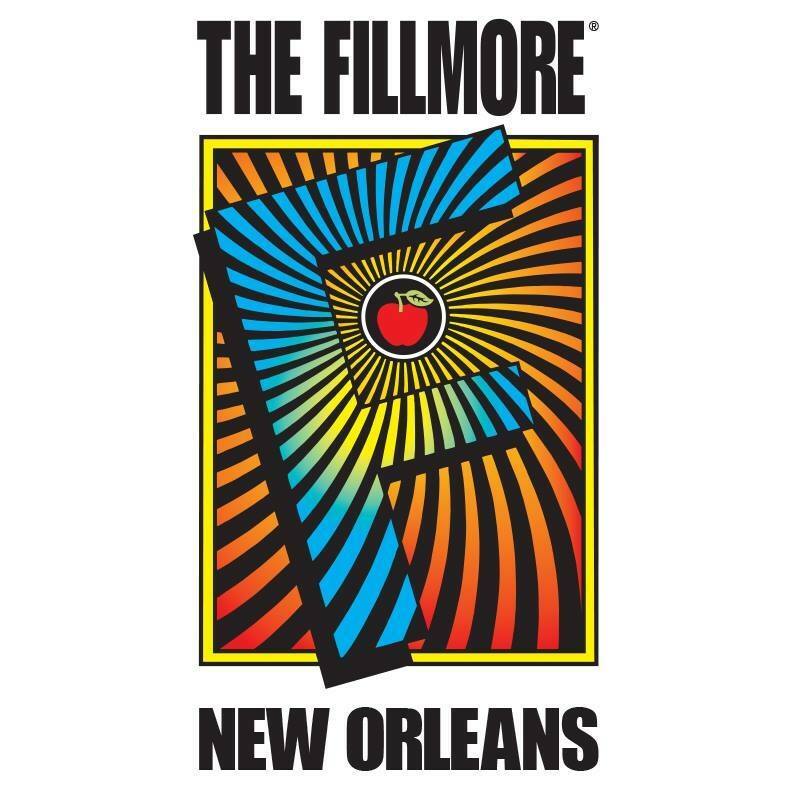 Willie Nelson & Family at the Fillmore in New Orleans, April 9, 2019. 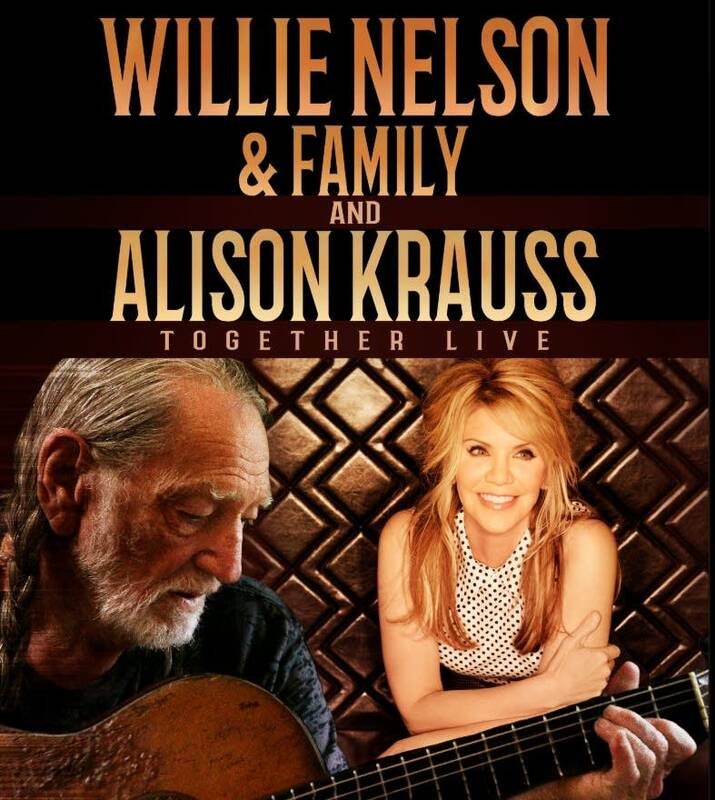 Country legend Willie Nelson and bluegrass favorite Alison Krauss will headline Minneapolis’ Target Center on Aug. 2. Tickets are priced from $250 to $39.50 and go on sale at noon Friday through Axs. After spending much of the ’60s financing his tours with songwriting royalties, Nelson retired from music and moved to Austin, Texas, where the hippie music scene reinvigorated him. He signed a deal with Atlantic Records in 1972, and while his debut for the label, “Shotgun Willie,” did not sell well, it earned rave reviews. Now 85, Nelson shows few signs of slowing down. He continues to tour heavily and remains active in the studio. Over the past three years, he’s released five solo albums and a pair of collaborative records featuring Asleep at the Wheel, Tanya Tucker and his sons, Lukas and Micah. Krauss, 47, is widely credited for helping renew interest in bluegrass music due to her work with her band, Union Station. She’s best known for her soundtrack contributions to the films “O Brother, Where Art Thou?” and “Cold Mountain” and has won 27 Grammy Awards. She’s the third most honored musician by the Grammys, behind producer Quincy Jones and classical conductor George Solti. 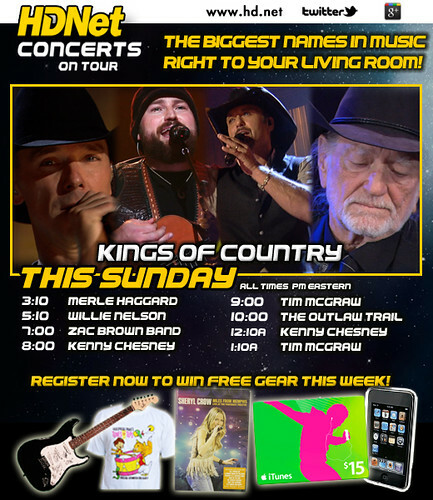 Country music legend Willie Nelson is performing at the Tennessee Theater Saturday at 7:30. Tickets to this show sold out quickly. Willie Nelson and family at the FireLake Arena in Shawnee, Oklahoma. Doors open at 6:30pm, Show starts at 8:00pm. 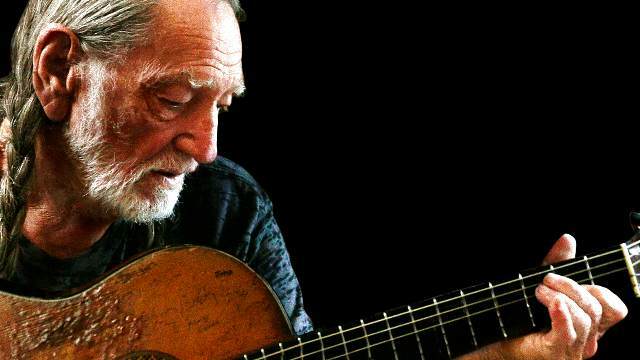 Legendary country music star Willie Nelson will bring his ‘Willie Nelson & Family’ show to Seminole Casino Coconut Creek on Saturday, March 2, at 7 p.m. This will be an outdoor show held festival style., all standing except for the VIP section. 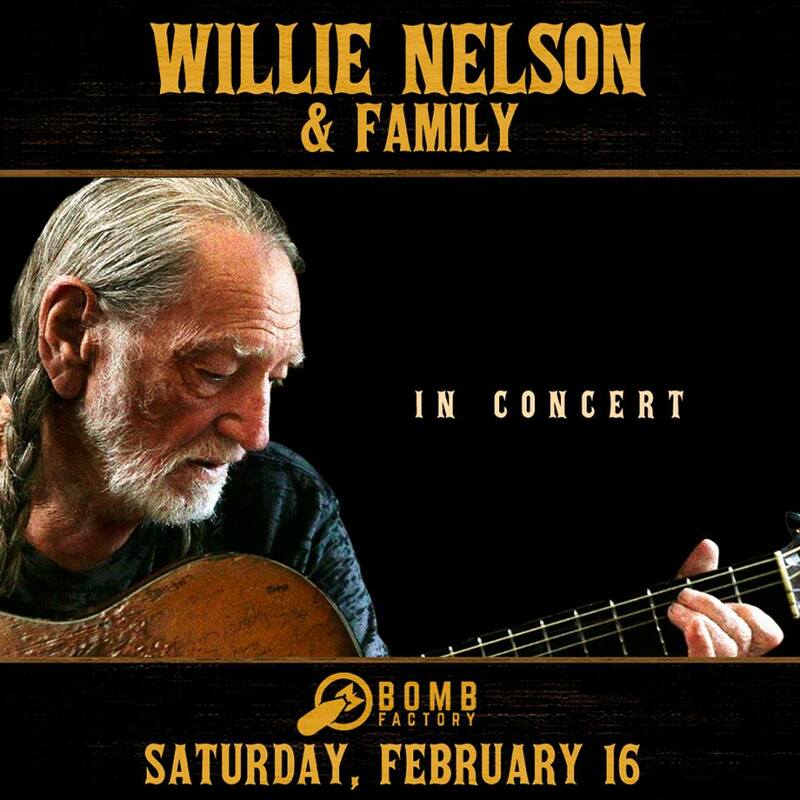 The opening act is from West Palm Beach, 56 Ace, and they will start at 5 p.m.
Willie Nelson & Family return to Reno for a show at 9 p.m. at the Grand Theatre on May 10th. Tickets are $59 to $139. For details, call 775-789-1115 or visit grandsierraresort.com. PLANT CITY, Fla. — Are you ready for all things strawberries? 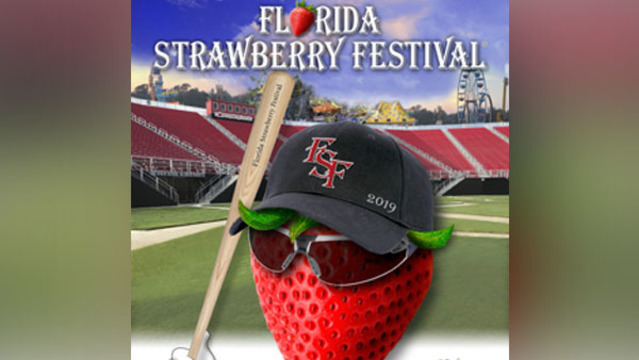 The 2019 Florida Strawberry Festival is finally here! The annual festival in Plant City, Florida an 11-day community event celebrating the strawberry harvest of Eastern Hillsborough County. Each year, over 500,000 visitors enjoy the festival’s headline entertainment, youth livestock shows, rides, exhibits of commerce and, of course, its strawberry shortcake. The Florida Strawberry Festival runs for 11 days from February 28 to March 10. Gates open at 10 a.m. daily and close at 10 p.m. Some of the biggest performers come to Plant City to perform on the Wish Farms Soundstage each year. 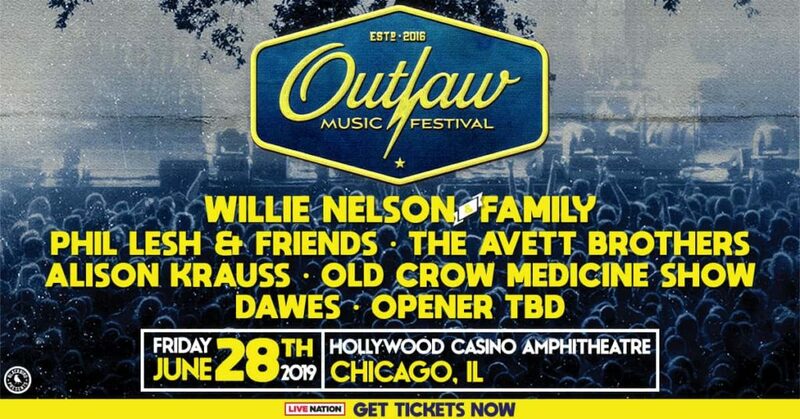 The performers for this year’s festival include big names like Willie Nelson, Brother’s Osborne, The Oak Ridge Boys, Pat Boone, for King and Country, and many more. Get the full list of performers here. 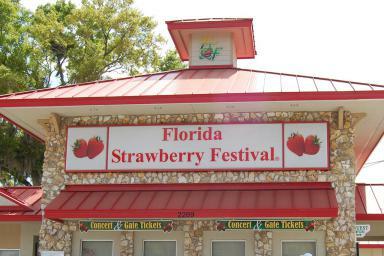 Tickets for all headline entertainment shows can be purchased online at www.flstrawberryfestival.com , over the phone at 813-754-1996 or at the Amscot Main Ticket Office located at 2209 W. Oak Avenue in Plant City. 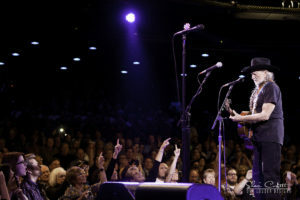 One of the most beloved and respected artists in American music, superstar Willie Nelson makes a welcome return to The Show at Agua Caliente Casino Resort Spa on May 18 with his full band, Willie Nelson & Family. 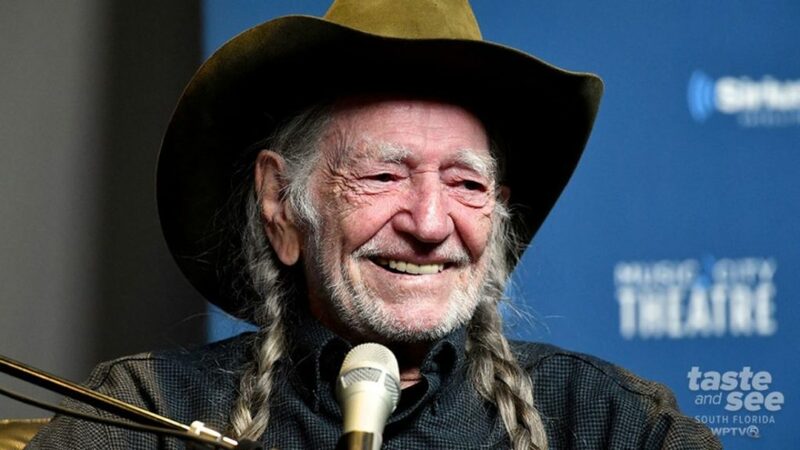 With a six-decade career and 200-plus albums, the Texan is the creative genius behind the historic recordings of “Crazy,” “Red Headed Stranger,” and “Stardust.” Nelson has earned every conceivable award as a musician and amassed reputable credentials as an author, actor, and activist. He continues to thrive as a relevant and progressive musical and cultural force. In recent years, he has delivered more than a dozen new album releases; published the book It’s A Long Story: My Life, the unvarnished and complete story of his life that landed him on the New York Times’ bestsellers list; again headlined Farm Aid, an event he co-founded in 1985; received his 5th degree black belt in Gong Kwon Yu Sul; headlined the annual Luck Reunion food and music festival at his ranch in Luck, TX during SXSW; launched his cannabis companies Willie’s Reserve and Willie’s Remedy; and graced the covers of Rolling Stone and AARP The Magazine. In November 2015 the Library of Congress honored Nelson with their Gershwin Prize for Popular Song for his contributions to popular music. He is the first country artist to receive the distinguished award. That year he released a new studio album with Merle Haggard titled Django And Jimmie, which debuted at No. 1 on Billboard‘s Country album chart and No. 7 on Billboard‘s Top 200 album chart. The following year began with the release of Summertime: Willie Nelson Sings Gershwin, a collection of 11 newly recorded Gershwin classics. The album debuted at No. 1 on both the Top Current Jazz chart and the Top Traditional Jazz chart, as well as earning him a Grammy Award for the Best Traditional Pop Vocal Album. In September 2016, came For the Good Times: A Tribute to Ray Price, an album of newly recorded interpretations of 12 Ray Price songs. In 2017, he released two albums of newly recorded performances: God’s Problem Child, with 13 new songs, which debuted at No. 1 on Billboard’s Country album chart and No. 10 on the Billboard 200, and Willie Nelson and The Boys (Willie’s Stash, Vol. 2), that includes 11 country classics and one brand new song performed by Nelson and his sons Lukas and Micah. In April 2018, he released Last Man Standing to celebrate his 85th birthday, comprised entirely of songs newly-penned by Nelson (and longtime collaborator and producer Buddy Cannon). And September saw the release of My Way, a collection of newly recorded standards and classic originally made famous by Nelson’s close friend and musical colleague Frank Sinatra. These new songs and performances add to his classic catalog, and find Nelson rolling at a creative peak, writing and singing and playing with the seasoned wit and wisdom that comes from the road, which he still travels along performing for fans. In the early 1900’s, the building manufactured automobiles for Ford. Later, The Bomb Factory was commissioned during WWII to produce bombs and ammunition for the armed forces, hence the name “Bomb Factory”. In the mid-90’s, The Bomb Factory was transformed into a venue for a few years, hosting bands such as PHISH, Radiohead, Dave Matthews Band, Sonic Youth, The Ramones, INXS, Nine Inch Nails, and Fugazi at its peak. 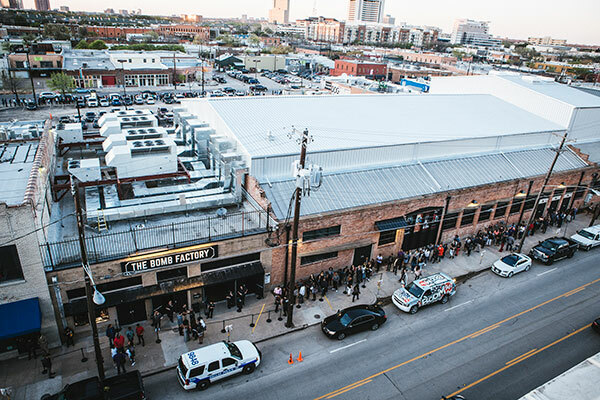 Utilizing only the existing foundation and walls, the complete multi-million dollar redesign will make The Bomb Factory the premier Live Music Venue of Dallas, Texas. 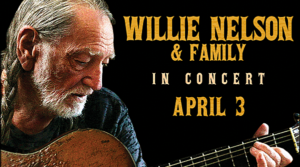 The Willie Nelson & Family Tour is making a stop at the Old National Events Plaza in Evansville, Indiana, on April 3rd with tickets set to go on sale Friday (February 15th, 2019) at 10:00 a.m. at the Old National Events Plaza box office and online through Ticketmaster. BUT, you can get them a day early with this exclusive presale code! From 10:00 a.m. until 10:00 p.m., visit Ticketmaster.com and enter the code FAMILY to get your tickets ahead of the general on sale today! 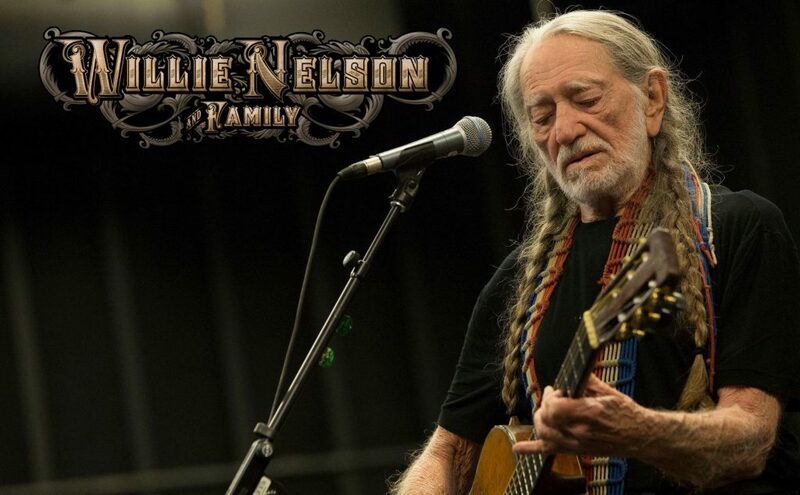 Danny Zelisko Presents the return of legendary Willie Nelson & Family for two nights Monday, May 20th and Tuesday, May 21th, 2019 at the historic Celebrity Theatre. Tickets go on sale Friday, February 22nd at www.celebritytheatre.com. In recent years, he has delivered more than a dozen new album releases, released a Top 10 New York Times’ bestsellers book, again headlined Farm Aid, an event he co-founded in 1985, received his 5th degree black belt in Gong Kwon Yu Sul, headlined the annual Luck Reunion Food and Music Festival at his ranch in Luck, TX during SXSW, launched his cannabis companies Willie’s Reserve and Willie’s Remedy, and graced the covers of Rolling Stone and AARP The Magazine. In 2015, Nelson published “It’s A Long Story: My Life,” the unvarnished and complete story of his life that landed him on the New York Times’bestsellers list. He also released the studio album with Merle Haggard titled Django And Jimmie, which debuted at #1 on Billboard‘s Country album chart and #7 on Billboard‘s Top 200 album chart. In November 2015, the Library of Congress honored him with their Gershwin Prize for Popular Song for his contributions to popular music. He is the first country artist to receive the distinguished award. The following year began with the release of Summertime: Willie Nelson Sings Gershwin, a collection of 11 newly recorded Gershwin classics. The album debuted at #1 on both the Top Current Jazz chart and the Top Traditional Jazz chart, as well as earned him a Grammy Award for the Best Traditional Pop Vocal Album. For 2018, he released Last Man Standingin April to celebrate his 85th birthday. It is comprised entirely of songs newly-penned by Nelson (and longtime collaborator and producer Buddy Cannon). In September he released the My Way, a collection of newly recorded standards and classic originally made famous by Nelson’s close friend and musical colleague Frank Sinatra. The album won a GRAMMY Award for Best Traditional Pop Album. 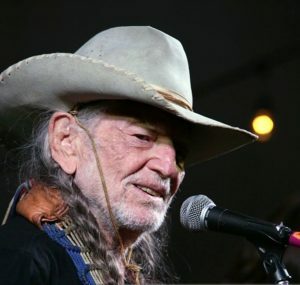 These new songs and performances add to his classic catalog, and finds Willie Nelson rolling at a creative peak, writing and singing and playing with the seasoned wit and wisdom that comes from the road, which he still travels along performing for fans. Doors open at 6:30 p.m. Tickets ($71, $131 and $181) go on sale at 10 a.m. on Friday, February 22nd at Celebrity Theatre, 440 N. 32nd St., in Phoenix, or online at www.celebritytheatre.com. To charge by phone, call 602-267-1600 ext. 1. All tickets are subject to facility and ticketing surcharges. All ages welcome.